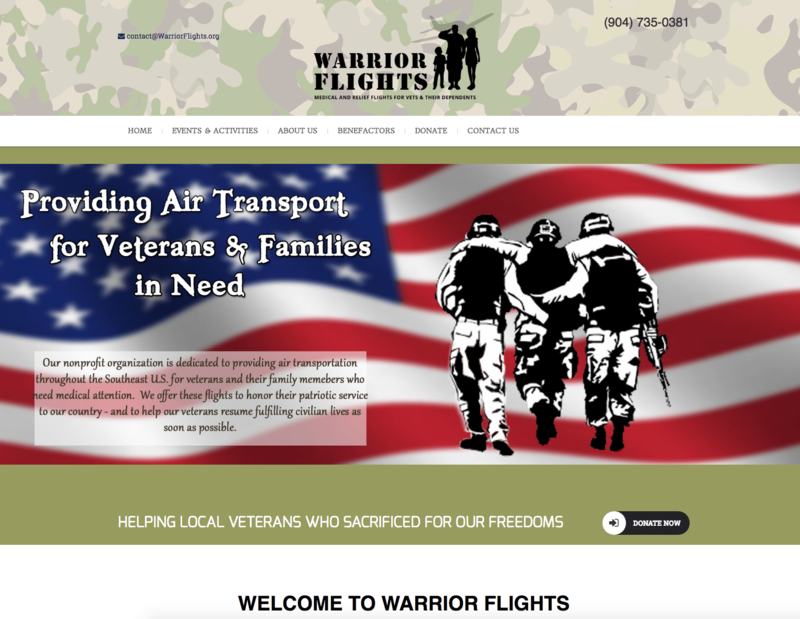 Warrior Flights is a non-profit organization in Jacksonville, FL. They have a wonderful idea to help our military men and women when they need it the most. We wanted to represent them accordingly. We made it easy for their donors to find information about their cause and encourage donations all while showcasing what they stand for. Warrior Flights has also allowed us to do their upkeep with one of our monthly maintenance packages. 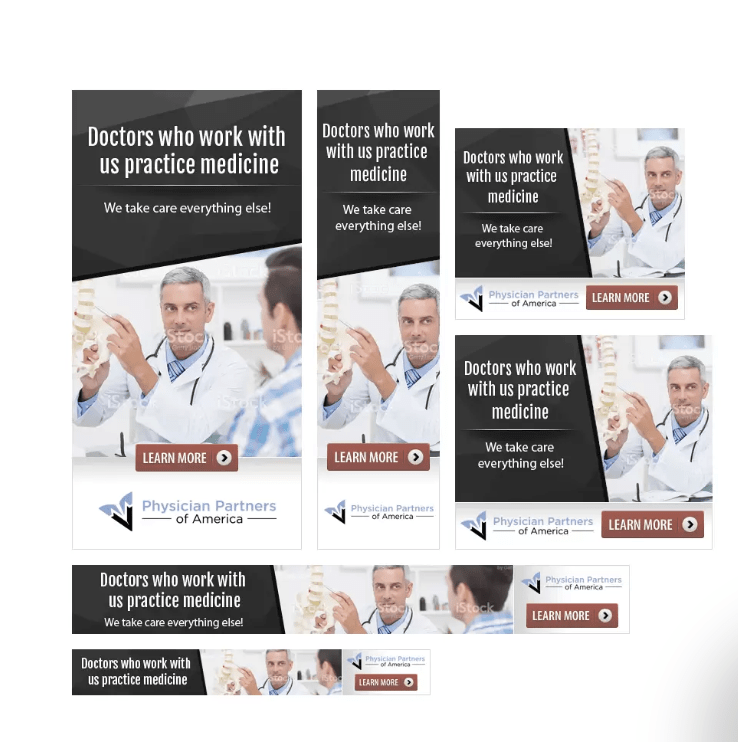 BCP Design is there when they need us.